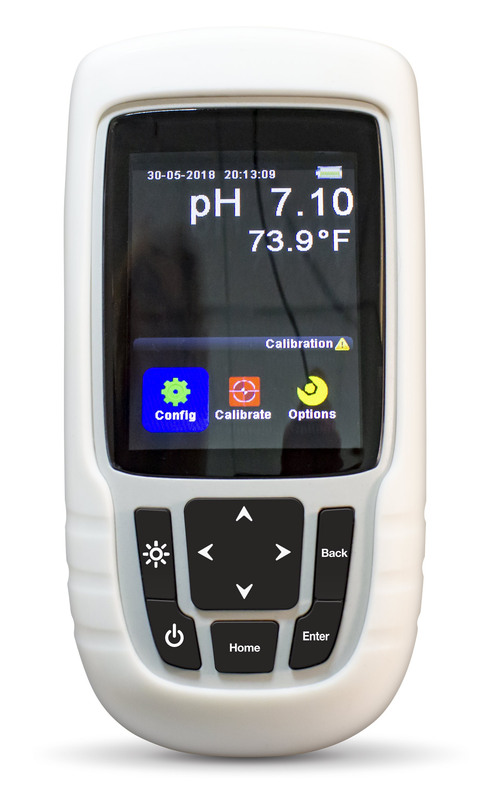 This rugged, water resistant pH meter has an ergonomic, light weight enclosure designed to withstand rough handling and absorb shock, while accurately measuring pH and temperature, with readings displayed on a large color LCD. 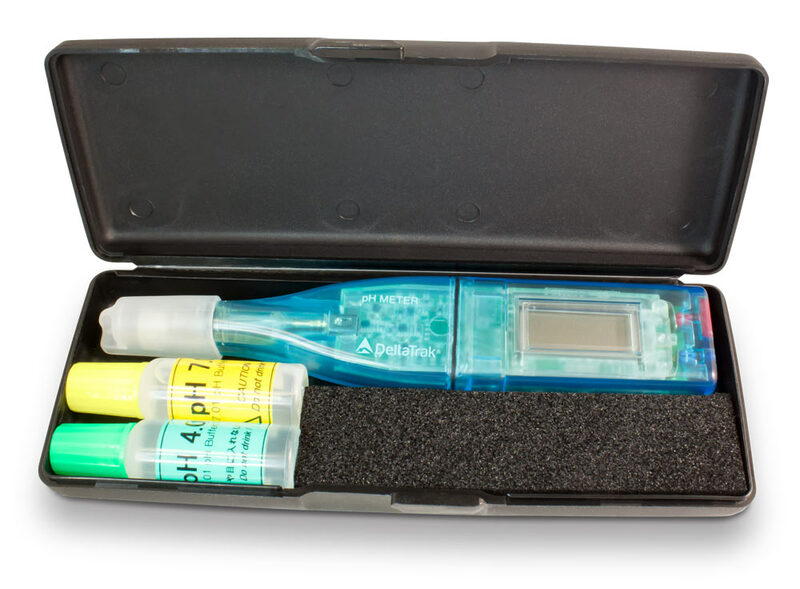 The meter has two probe options, made of shatterproof, durable, food safe materials and ISFET sensors (Ion Sensitive Field Effect Transistors) that don’t require wet storage. They are ideal for harsh environments, and preferred over glass electrodes, which easily break. This meter is used for testing pH in food and beverage processing plants, environmental field studies, agricultural, petrochemical, and industrial applications, as well as teaching and research laboratories. Two types of probes are available with PVC cables and water resistant connectors. Both probes are made of high quality, food safe PEEK and ABS plastics. 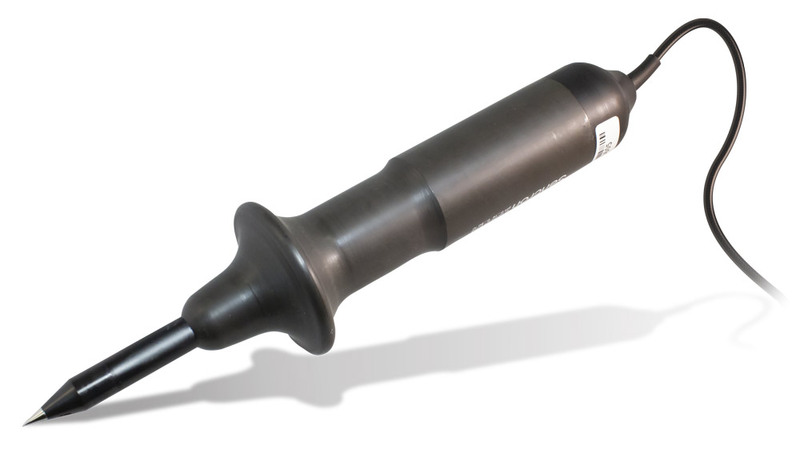 The Standard Probe is for general purposes and has a blunt tip which is ideal for most applications. The Heavy Duty Piercing Probe has a sharp stainless steel tip with a rugged handle, designed specifically for penetrating harder surfaces, such as meat, cheese and fruit.